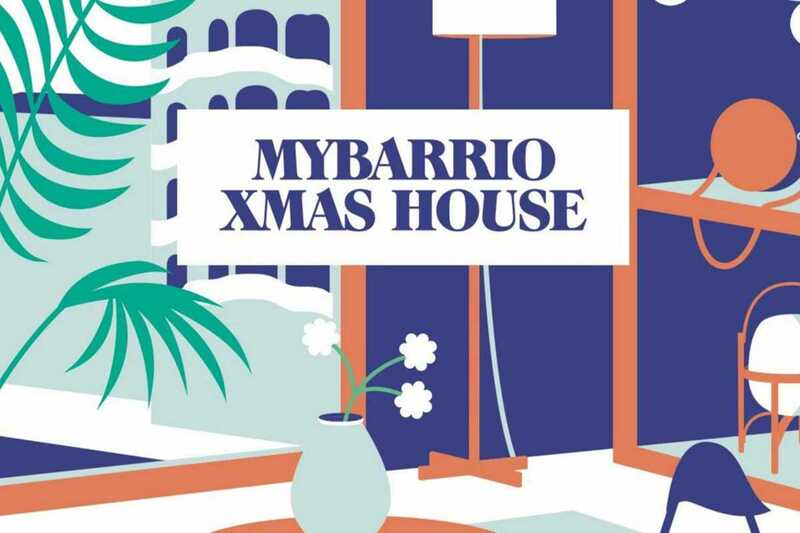 MyBarrio is a curated design project launched in 2016 by French entrepreneur Hortense, who left behind a high-flying, decade-long career in fashion to build a community of design lovers in Barcelona. By networking with the city’s most interesting fashion designers, artists and boutiques – as well as craft cafés, restaurants and even yoga teachers – Hortense intends to grow the like-minded MyBarrio community into a storytelling brand and online marketplace. Hortense selects accomplished design that is local, artisanal and “made in Barcelona,” focusing on projects with sustainable and ethical production. After organizing markets at Casa Gràcia, Hotel Brummell, Valkiria Hub Space, Soho House and Red Fish, she now brings us a sixth edition featuring two dozen local creators on Saturday and Sunday, December 16th & 17th at the Margot House hotel. She’s also developing a blog to tell the stories of her personally picked designers. After that she plans on setting up an online marketplace, where anyone with the MyBarrio vibe will be able to buy and sell.